It was raining cats and dogs in the morning. 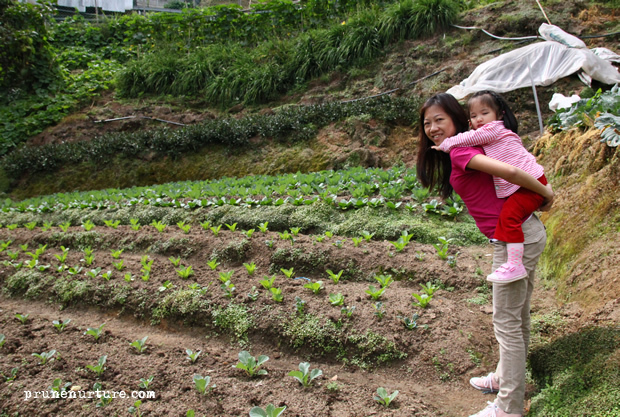 So thankful that when it was time for our afternoon agrofarm tour, the sky was clear and bright again. 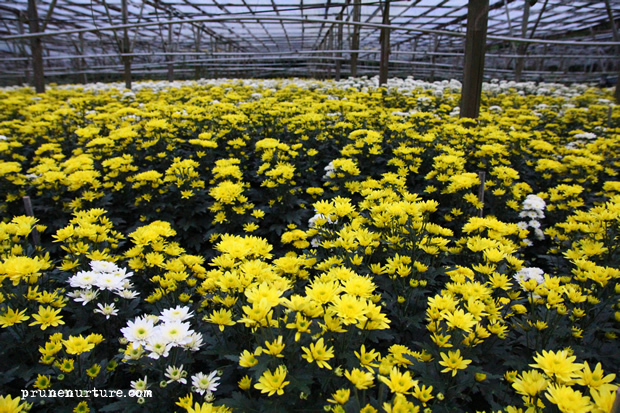 We went to a traditional vegetable and fruit farm, hydroponics farm using Israel’s farming technology, watercress farm, cactus garden and a flower nursery that grows chrysanthemum. We even had an additional free tour to Time Tunnel Museum, except for the entrance fees. 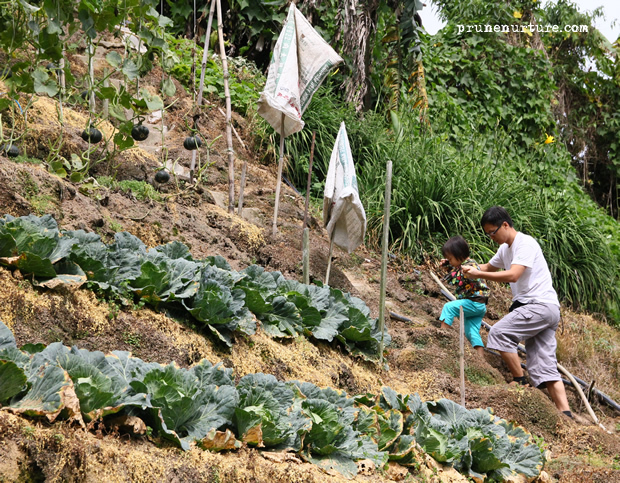 This farm grows a wide varieties of vegetables and fruits in this small plot of land. 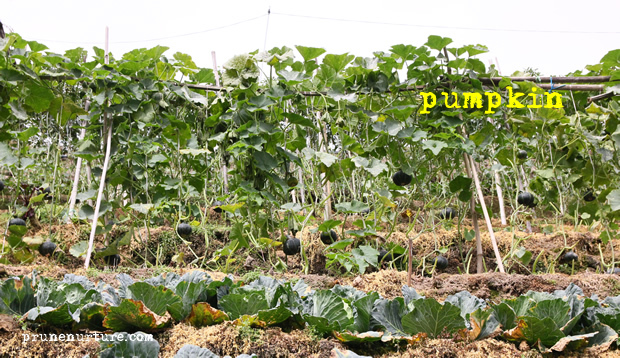 As the prices of the produce can fluctuate quite drastically, these wide varieties help the farmers to have more stable income. 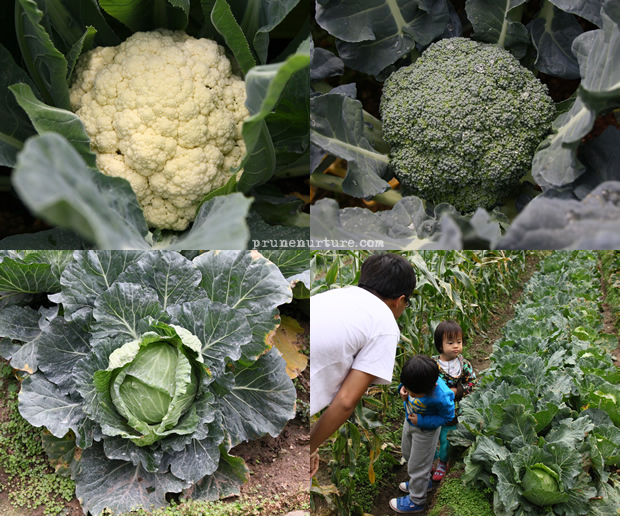 It was a new experience for our urban children to see such farm. As usual, Dot’s dad would let her have a close encounter with the produce. He also brought her up the steep stairs to see the pumpkins. 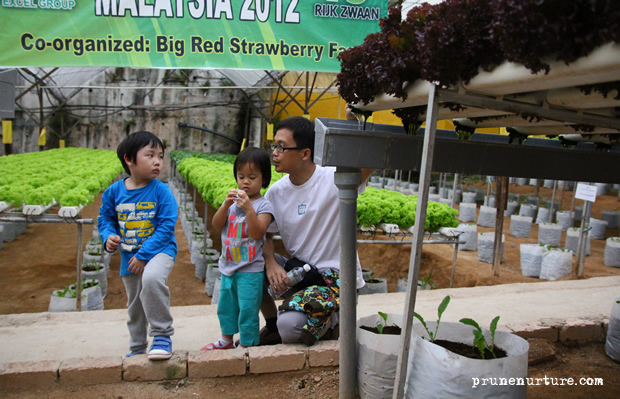 Strawberries are plenty in Cameron Highlands. 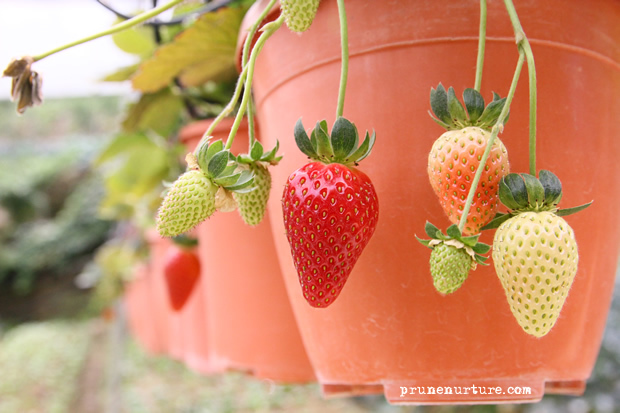 These fruits have more stable and relatively higher prices so a lot of farmers are growing strawberries. 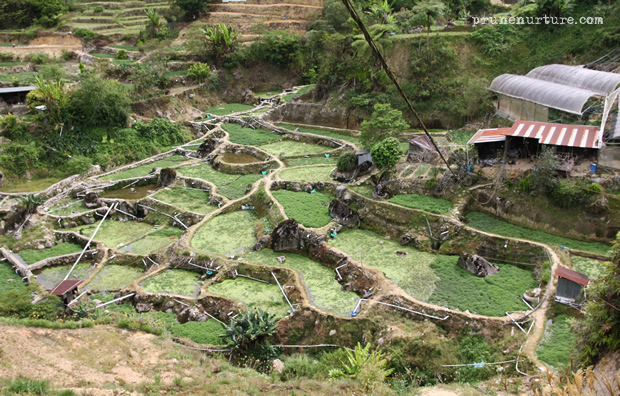 The tour guide shared with us that watercress is fast-growing, semi-aquatic plant, that is generally quite clean and free of pesticide. I was so glad to hear that it is a “clean” vegetable because watercress is a very nutrient-dense vegetable that we should eat regularly. 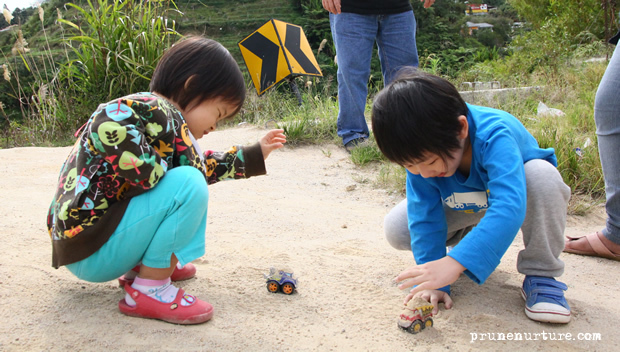 While we were listening to the tour guide, Dot and Joel was heaping sands on the toy cars – an activity which they named as “messy cars“. 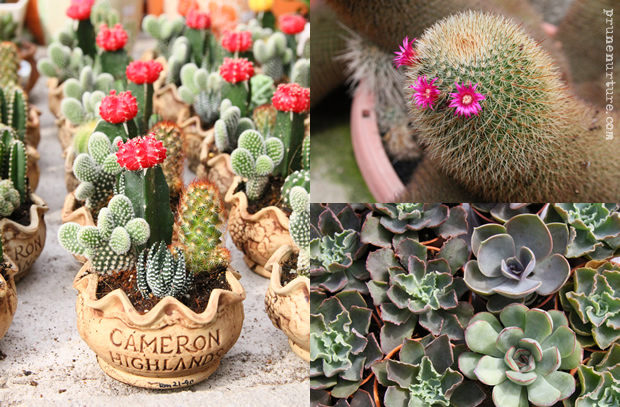 There are a lot of cacti of different types and sizes. 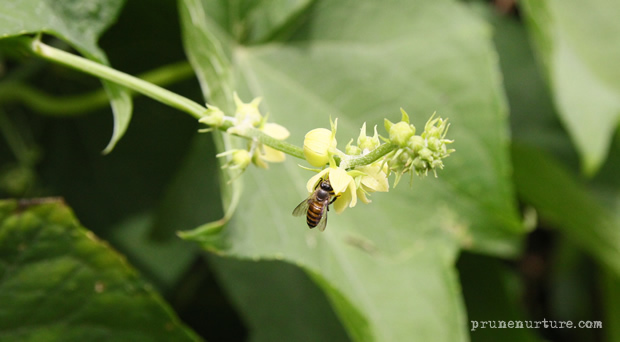 But I didn’t have much time to look at the plants as I had to watch over the children, who were more attracted to the game stations and car rides than the plants. 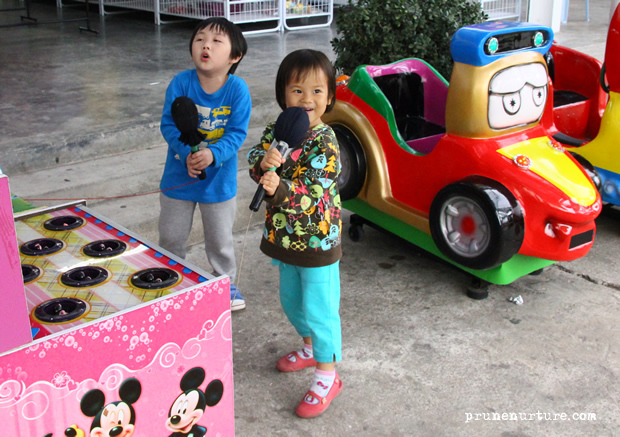 Dot and Joel had a fun time climbing up mini cars, slamming the little creatures with the hammers and even pretending to sing with the hammers. 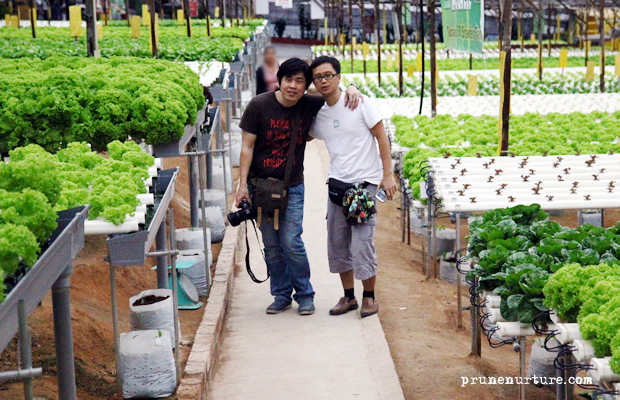 It is interesting to learn that the hydroponics technology that this farm used originated from Israel. Jay was explaining to the children about hydroponics but they seemed disinterested. Haha! 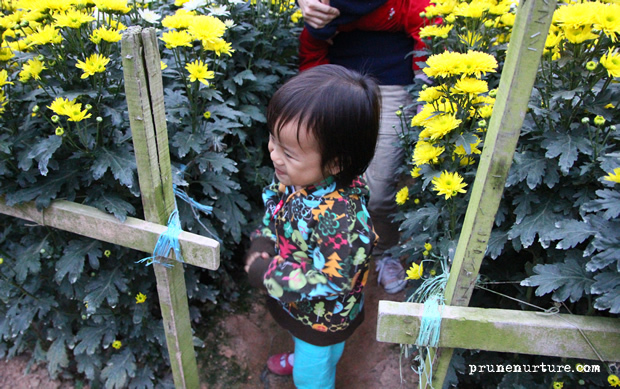 We only saw the chrysanthemum flowers in this nursery. 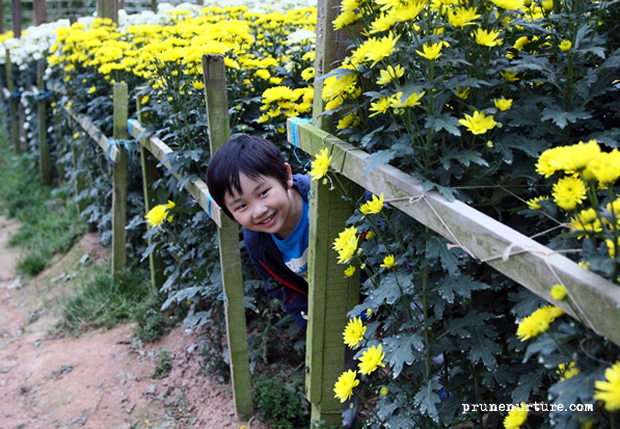 The children were playing hide and seek among the flowers. 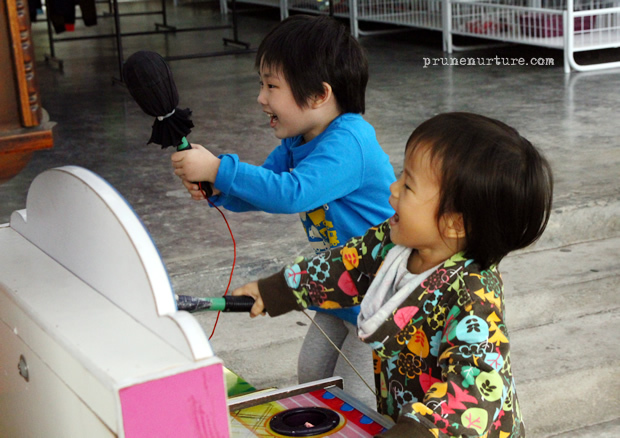 I’m so amazed at how they could think of many ways to play in different situations. Just a short visit here and then we were off for our steamboat dinner.